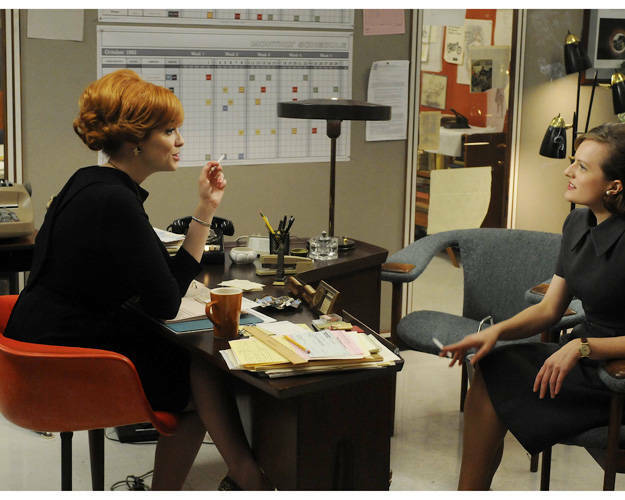 One of the captivating things about Mad Men is the 1960’s vibe of their set design. 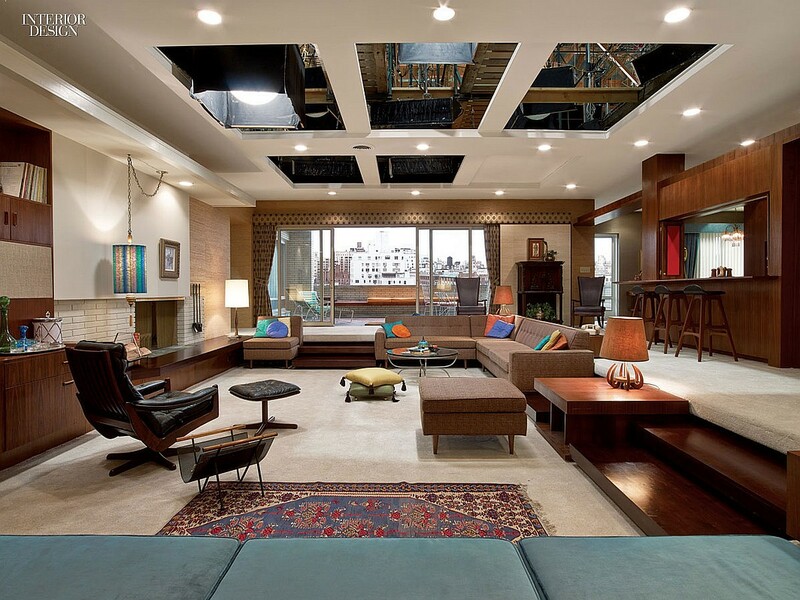 It’s a visual treat to see all that Mid-Century modness and classic design right there on the TV screen. 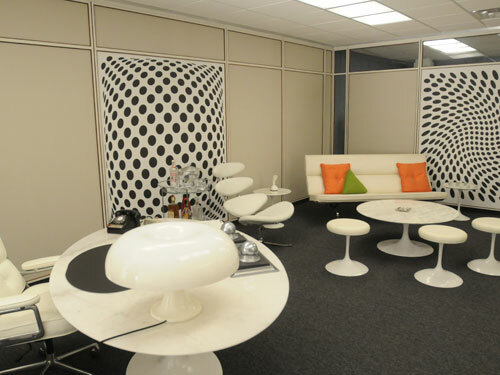 One can’t help but check out the Mid-Century design represented, and maybe adding them to your “wish I had that list!” I for one loved Roger Sterling’s uber modern office done in black and white with touches of silver. The Saarinen Tulip table (gotta love Saarinen when you live in the Arch City) is classic cool along with the Nesso mushroom table lamp from Artemide, designed by Giancarlo Mattioli. There is more visual eye candy with the Eames for Herman Miller white sofa all set off with that oversized trippy black and white Op art. Roger has my vote for the best office space on the show. A great space to conduct all that mad business! Joannie’s office, (she used to be Roger’s secretary), is nothing compared to her ex bosses but, she does get to sit in a classic Eames molded plastic armchair and smoke! The production designer for Mad Men is Dan Bishop and the set decorator is Claudette Didul and they do a remarkable job of representing the era along with every detail carefully captured in the scenes. I have sourced product for many a room scene as a photo stylist so I know how much work and thought has went into these sets. The set for Don and Megan’s New York City Park Avenue penthouse apartment, 17-B is fantastic. The white carpeted sunken living room is a very posh feature for that time period. Claudette Didul the set decorator took inspiration from two classic design books from Betty Pepis and also the book “Decoration USA” by Arthur Leamen and Jose Wilson for this set. Don and Megan’s bedroom comes complete with a built-in space for the TV and a push button phone. 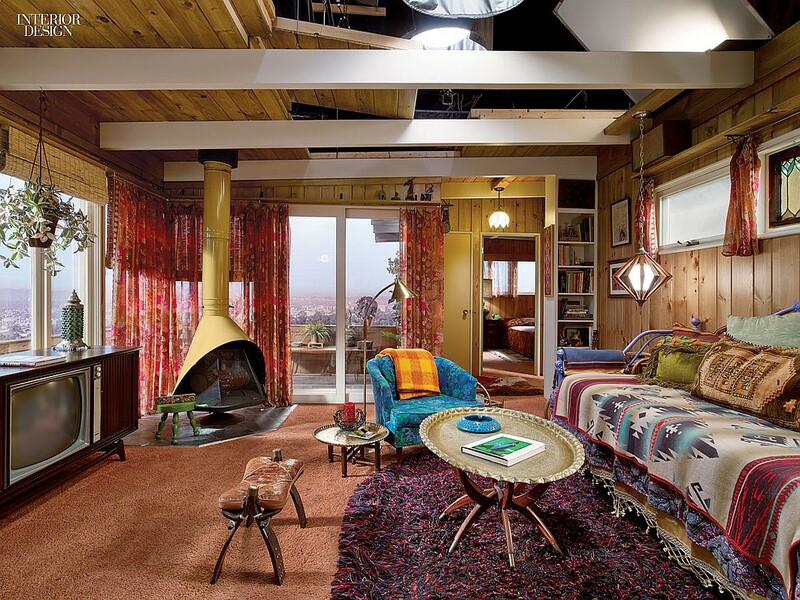 The bungalow set, which is patterned after a house in LA, has an early 1970’s feel to it.it. I have to admit I had a fireplace like this once. Bungalow kitchen. Check out the owl salt and pepper shaker. 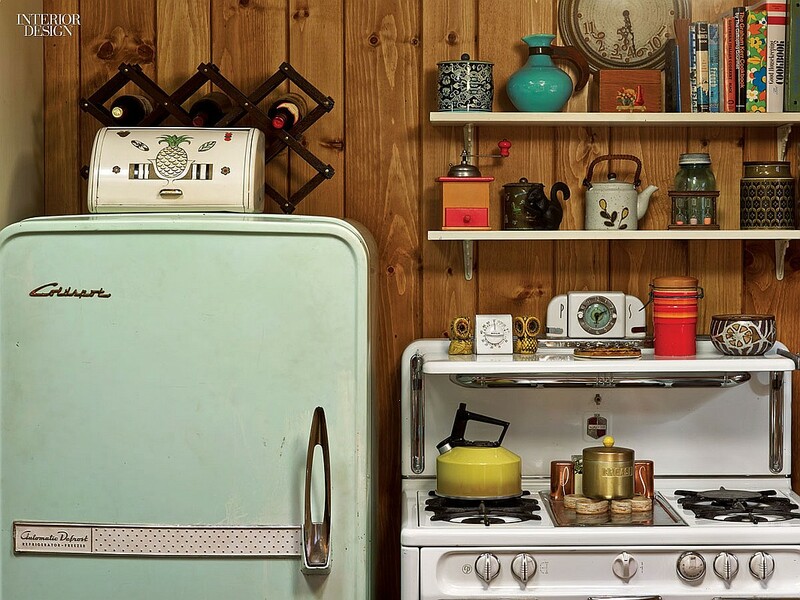 Do you feel inspired to add some Mid-Century design elements to your diggs? ← Oscar Winner Brad Pitt has some Lovely Diggs!